From the first contact with Solar South, I felt confident with the company. The quote was around the mark for a quality system and everything from the installation to the paperwork was performed with professionalism. We are very pleased we chose Solar South. ave was knowledgeable, straight talking and listened to our needs and desires. All questions were answered promptly with confidence. 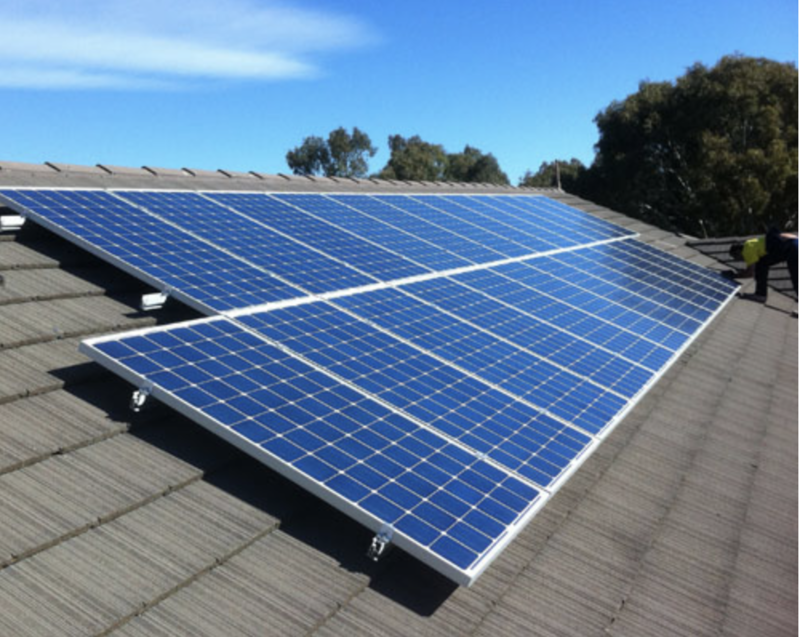 I would certainly recommend Solar South. e heard so many stories about cowboy solar installers who had promised much and delivered little. Solar south are the complete opposite. From the very beginning, Dave gave us all the information we needed to make the right decision. 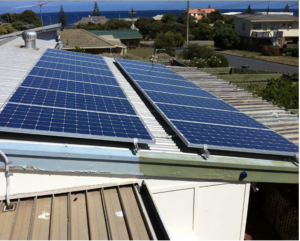 He helped cut through all the jargon around solar to make sure we were investing our money well. He even helped navigate the paper work maze to get our rebates. 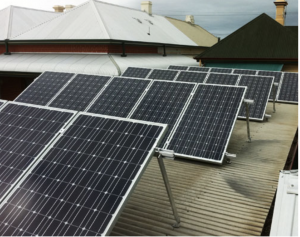 Now we have a system that is working extremely well – and is even exceeding Dave’s realistic calculations in terms of both power generation and money saving. 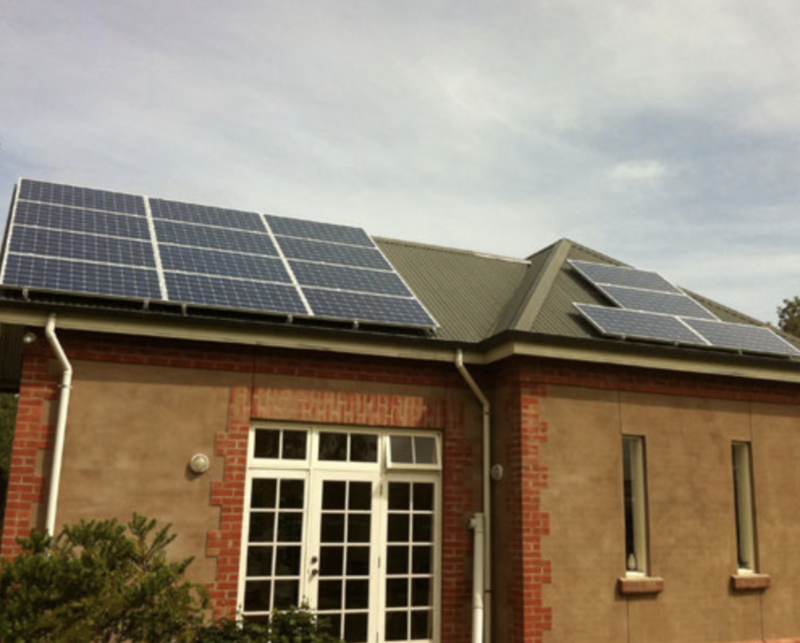 ( 4.54kw system–24 Trina panels with a Xantrex inverter). 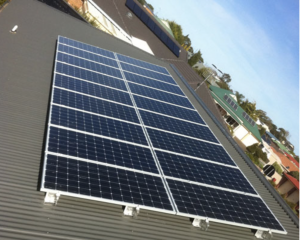 We are more than happy to recommend SOLAR SOUTH. 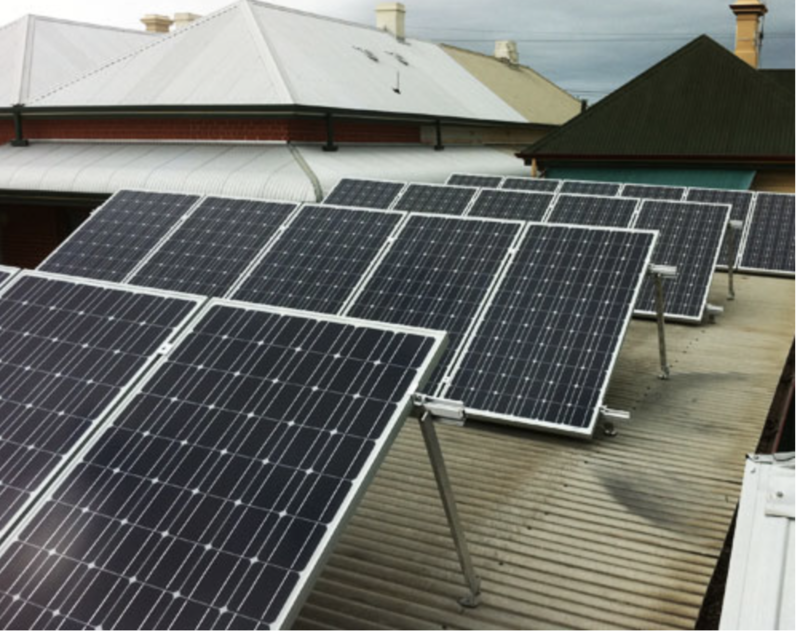 was a little sceptical at first about solar power, but the quality of installation and service, combined with quality components and performance, has confirmed for me that itwas a good decision. 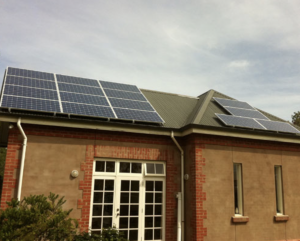 I have had my solar system from SOLAR SOUTH installed for the last 4 months. 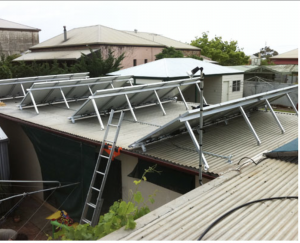 Prior to installing the 3kw system, my quarterly usage was over1600kw. This was well over $400 including service fees. After my first meter quarterly reading after installation, I had only used (from the grid) 500kw but fed in over 1000kw.